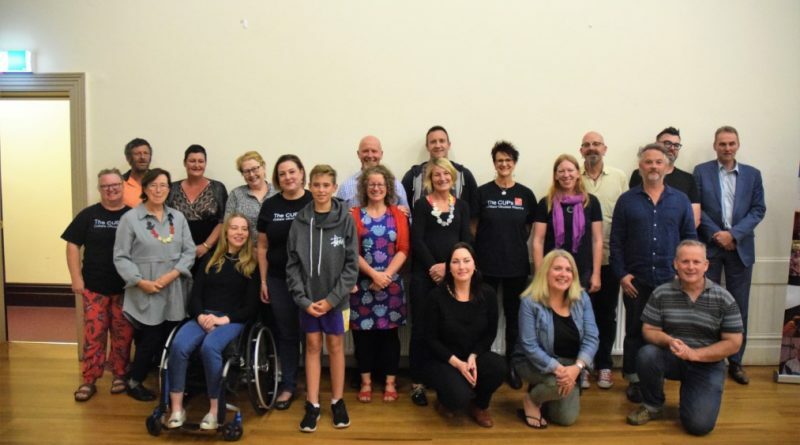 The new With One Voice Central Victoria Choir was launched last in Kyneton week. The Mechanics Institute in Kyneton was buzzing last Wednesday night with the sound of a group of enthusiastic voices. 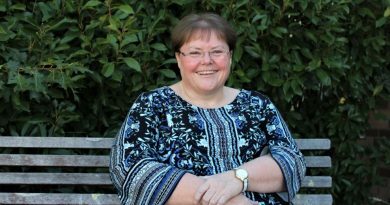 The new With One Voice Central Victoria Choir was launched by Cobaw Community Health. 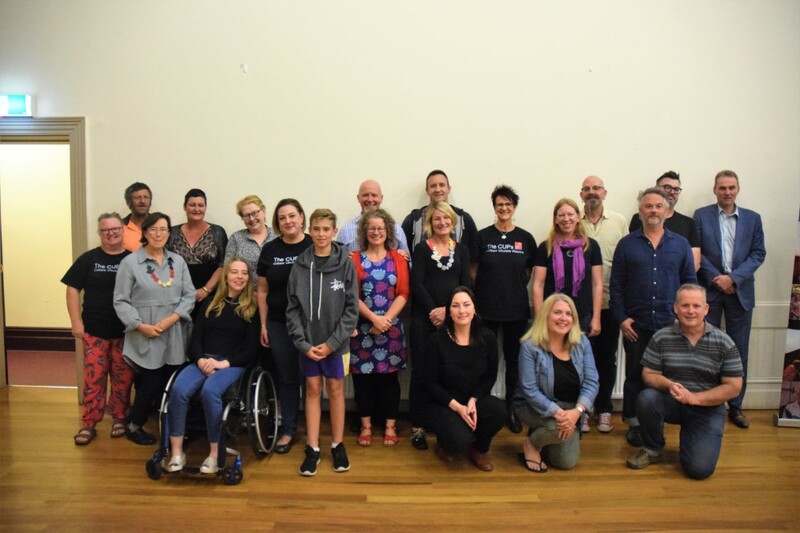 Cobaw is one of five organisations across Australia to receive seed funding from Creativity Australia to establish a new choir with the aim of building social networks in the region while giving people the opportunity to experience the many health and wellbeing benefits of singing in a group. The choir will meet every Wednesday at 7pm at the Mechanics Institute in Kyneton and is open to everyone regardless of singing experience. Gabriel Macura, an internationally acclaimed singer and musician, will conduct the group. 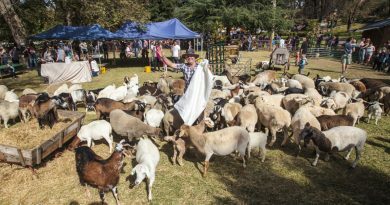 “At With One Voice Central Victoria there are no auditions and no judgements,” said Carly Visscher, Cobaw’s community connections manager who applied for the grant to establish this community group. In addition to meeting weekly to rehearse, the choir will also share supper together and there is the opportunity for participants to add to a ‘Wish List’ whereby choir members can request or grant wishes to one another. 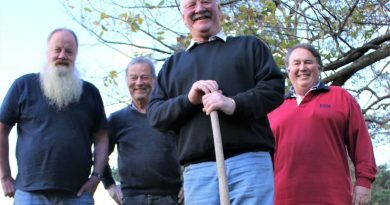 Community groups such as these can help increase community connection and a sense of belonging as well as enable people to develop new skills. “This is an inclusive choir where everyone is welcome to join regardless of race, age, religion, disability and even singing ability!” Carly said.